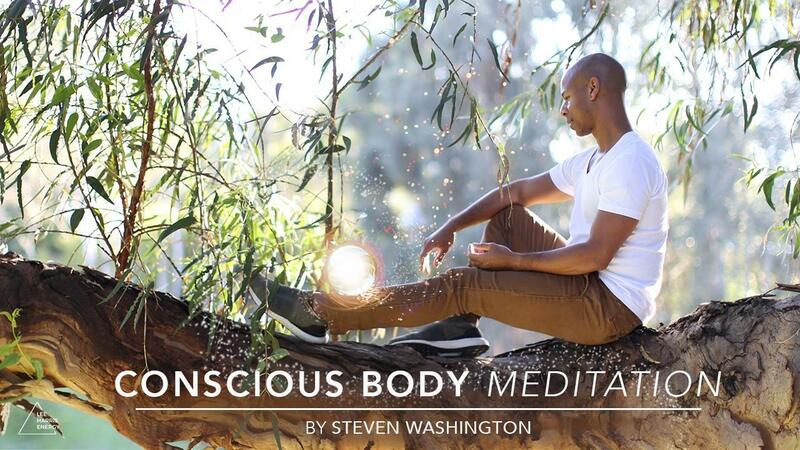 Turn your focus inward and allow Steven to be your guide on a meditative journey to bring full conscious awareness to your entire body - your sacred vessel of life. Steven’s peaceful and soothing voice, accompanied by the dream-like music of Davor Bozic, will transport you to a timeless and tranquil place within yourself as you experience the joining of each area of your physical body to your sentience. Relax and allow the awareness of your body deeper into your consciousness, renewing your connection to your very life and breath in each moment.